Since 1928, DREYER’S has been serving up the fun with every scoop and winning over hearts and mouths everywhere all the while. Make sure to check out all the other great DREYER's products. 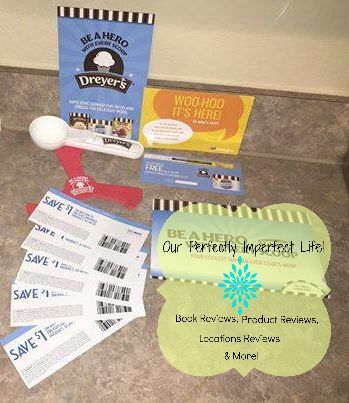 Work through a wide variety of options to discover your family’s favorite flavor of DREYER’S Grand ice cream. 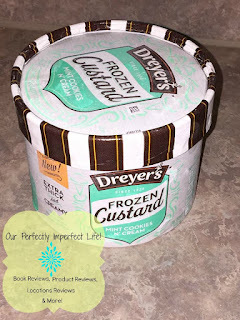 Or you can give your family the rich and creamy ice cream they love but with only half the fat and 1/3 fewer calories than regular ice cream with DREYER'S SLOW CHURNED® flavors. I usually DO NOT eat or even allow any brand of ice cream but blue bell into my house, but with their hiatus and the recent invite to try dryers frozen custard for FREE...how could I decline!? I'm really glad we tried it. 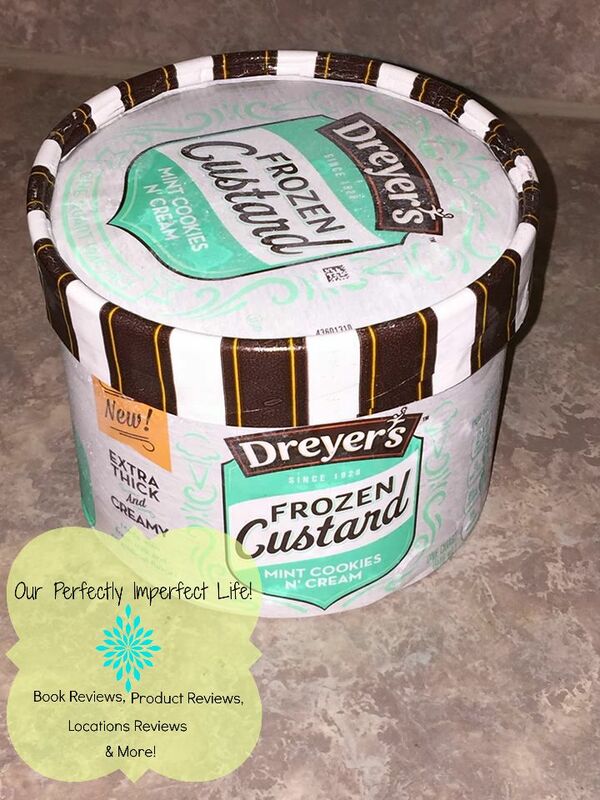 It's and extra thick and creamy frozen custard made from wholesome ingredients & comes in six different yummy flavors! 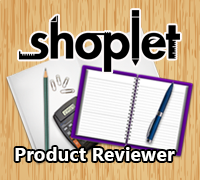 I received the above listed products from BzzAgent in exchange for my honest opinion. I am not required to write a positive review. All opinions expressed are 100% my own.